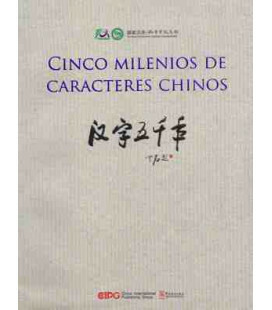 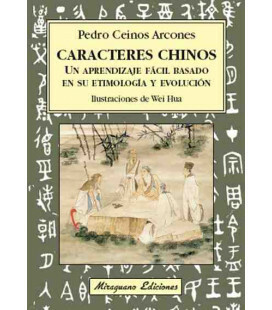 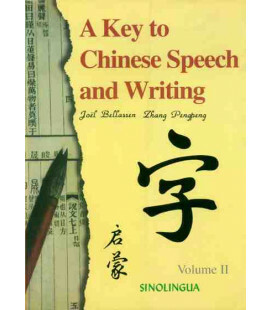 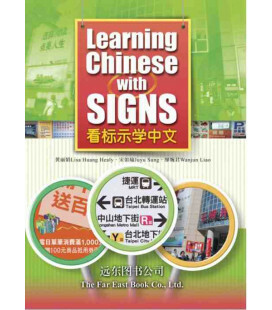 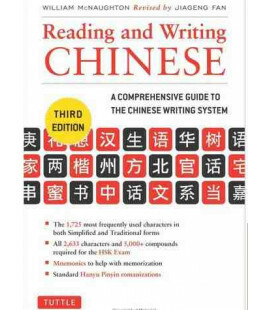 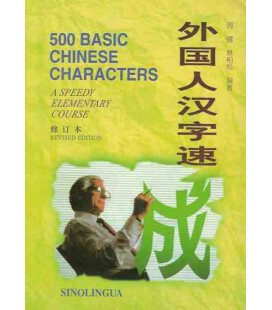 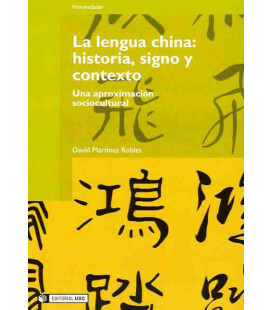 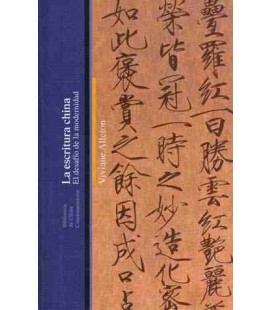 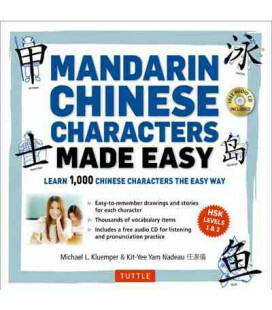 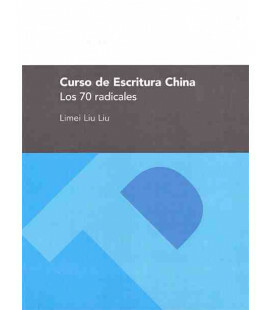 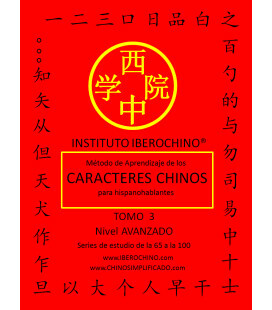 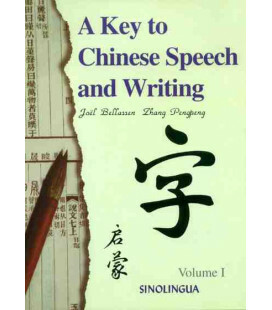 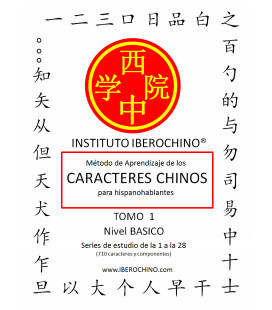 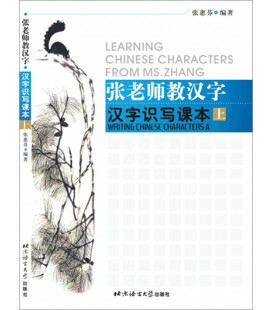 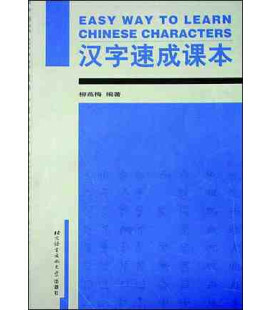 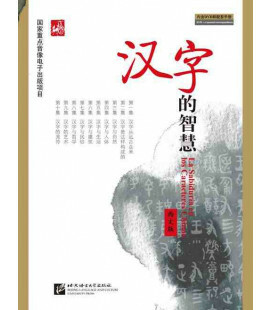 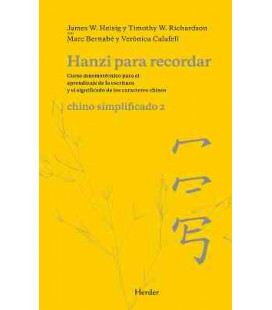 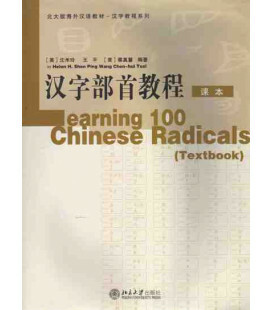 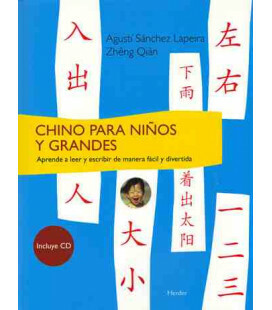 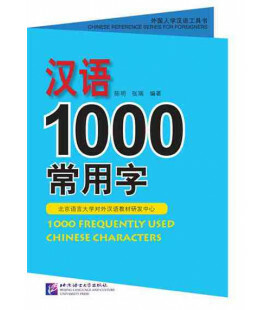 This book offers a new and visually ingenious method to learn written Chinese. 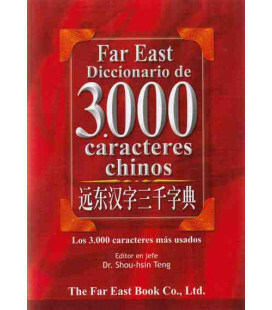 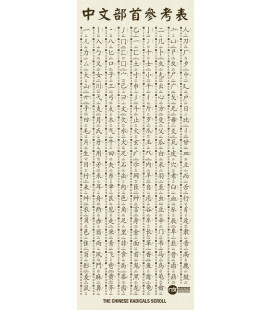 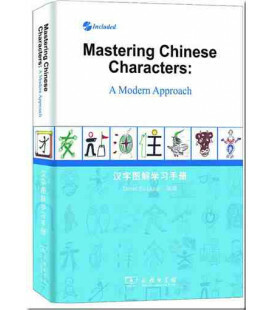 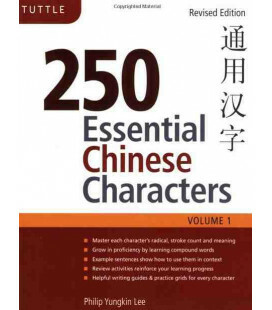 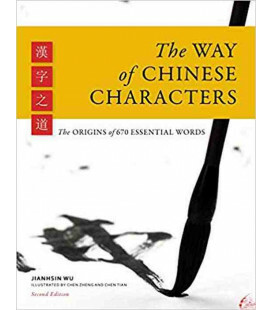 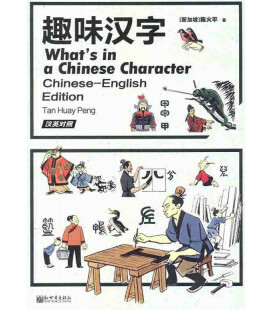 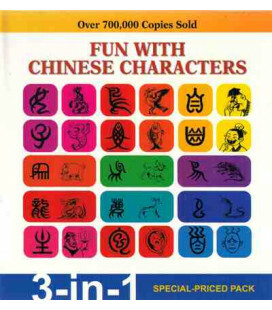 Using the format of Chinese characters as puzzle pieces, the authors combine 250 well-known root characters with more than 3000 other characters the authors introduce the 856 most frequently-encountered characters in Chinese by showing how words fit together. 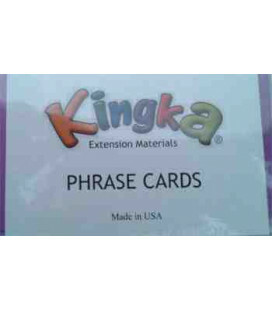 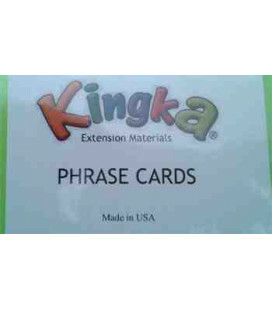 that can be combined to form different combinations of words. 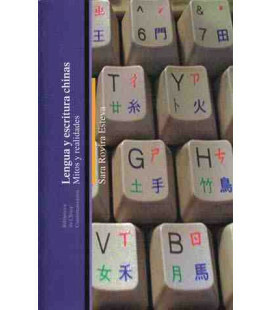 The unique system of color coding denotes subject and usage and words are cross-referenced for quick learning. 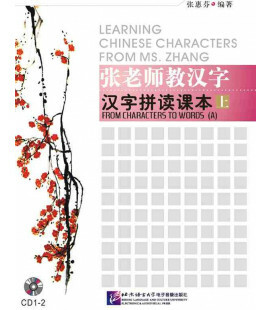 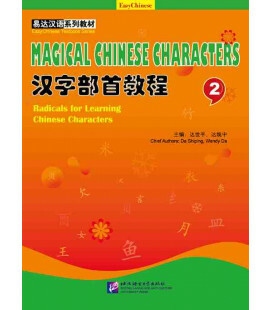 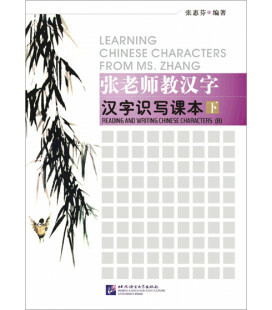 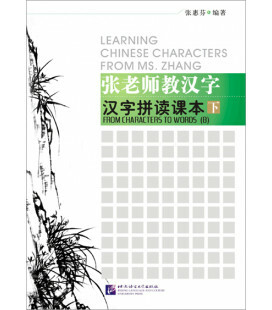 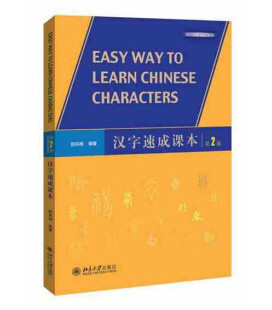 Featuring full color illustrations, character stroke order, definitions, hanyu pinyin romanization, and new vocabulary, the book is also compatible with levels 1-3 of the Chinese language proficiency test (HSK) standard.